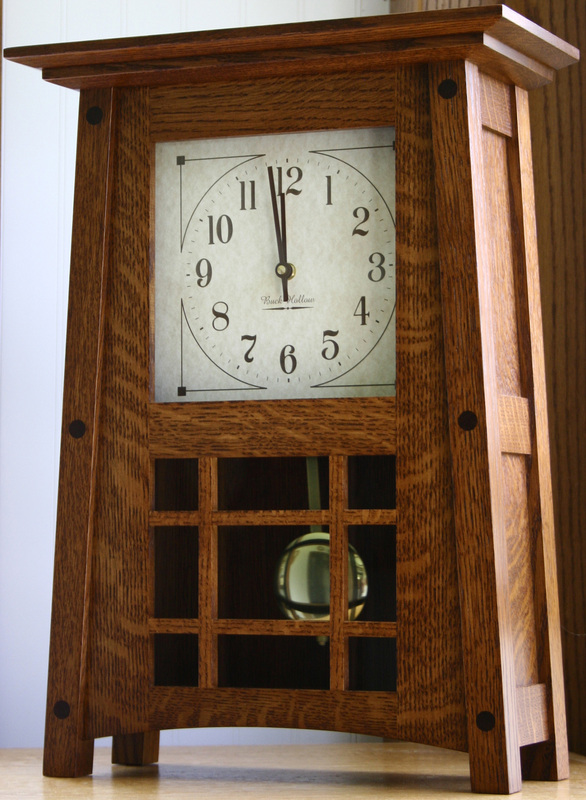 This beautifully Amish handcrafted McCoy Mantel Clock features two distinct chimes! Chimes Westminster or Whittington. 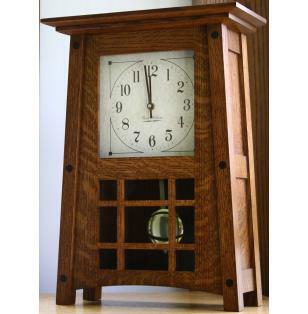 This Mantel Clock will become a family heirloom and comes with a 5 Year Warranty!